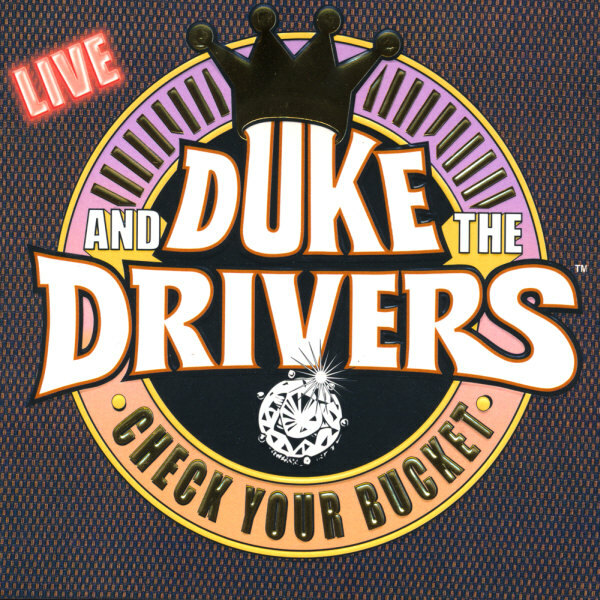 As many a ’70s era Boston-area music fan will be quick to point out, the most fun, hardest rocking party and bar band around was Duke and the Drivers. They were a favorite of club owners as well, because they had a large and loyal following that was only too willing to travel. From the Western Front in Cambridge to Sandy’s in Beverly they got people up and dancing. 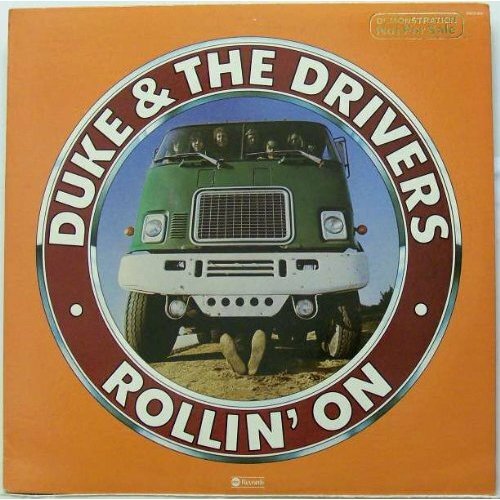 Conceived in the fevered brain of the near-mythical Duke, The Drivers were recruited from as far away as Del Ray Beach, Florida, and as nearby as Duxbury, Massachusetts. The Duke gave them their mission and their inspiration. While rarely seen, he encouraged his protégés from afar, often with messages sent in empty candygrams. He always promised he would be at the next gig, but something always got in the way. That was just how it was with the reclusive genius. He gave them their stage names as well. 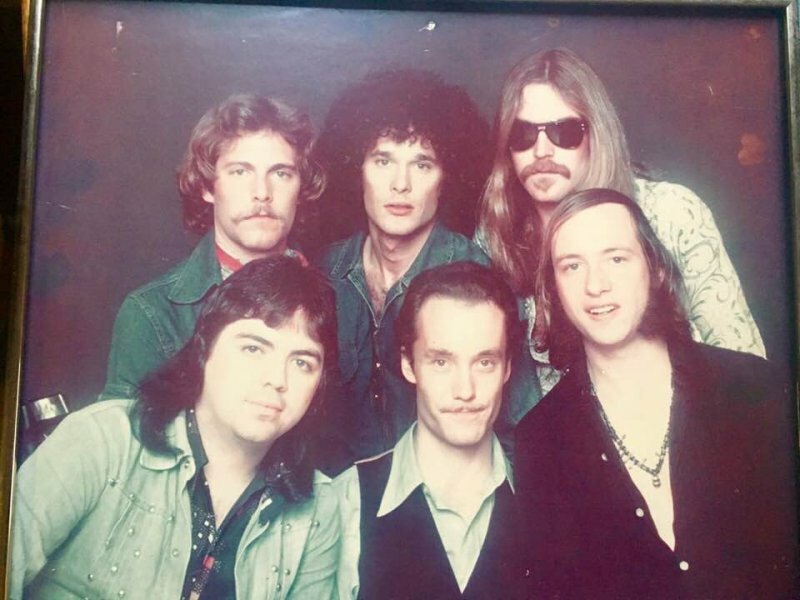 Keyboard player Tom Swift became The Mad Mississippi Buffalo, rhythm guitarist Henry Eaton was Cadillac Jack, bassist Greg Morton was Earthquake, drummer Danny McGrath was Dr. Feelgood Funk and harmonica player and percussionist Ando Hixon was Rhinestone Mudflaps III, unless he was honking on sax and then he became Felonious Monk. 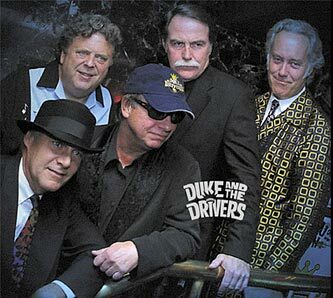 Only Joe Lilly, the Duke’s earthly representative and, as such, the band’s leader and talented lead guitarist and lead singer was allowed to use his given name. Even Joe, though, would occasionally slip into disguise as Sam Deluxe. Gut bucket rhythm and blues was their specialty. They played both their own songs as well as inspired covers of underappreciated Southern musicians. Their energy was infectious and it was obvious they loved what they were doing. The Duke had schooled them well. Joe was really the driving wheel. With his searing, inventive lead guitar parts and vocals filled with what sounded like the gravel taken from the crossroads where Robert Johnson made his satanic deal, he had the propulsive energy that made the Drivers’ music so infectious. But the other Drivers were fully on board as well. The multi-part harmonies and rocking instrumental backing gave Joe an atmosphere in which he could shine. And shine he did; as did they all. It was high quality and lots of fun. 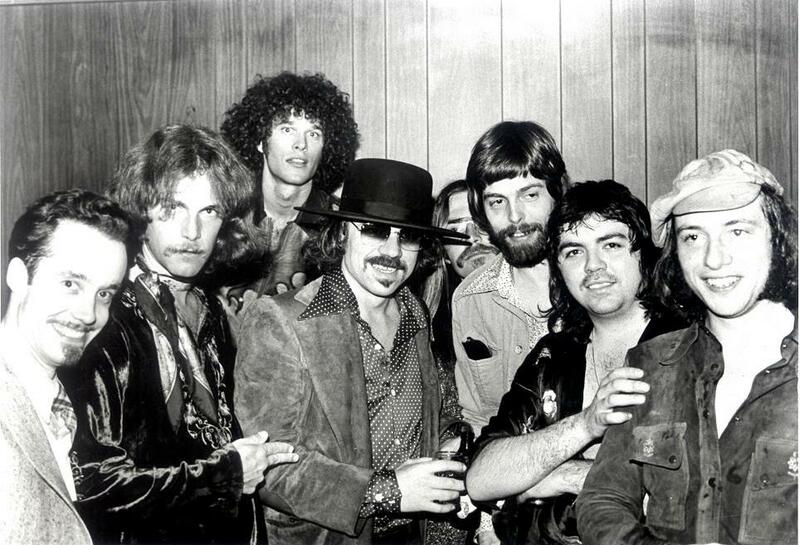 They took their craft seriously and respected their audiences. They made some records; good ones, too. But it was always about the live show. They are older now, as is the Duke. Some are lawyers, one is a chef. Others do what they want, but they have the good sense to regroup now and again, just to show they still have it. 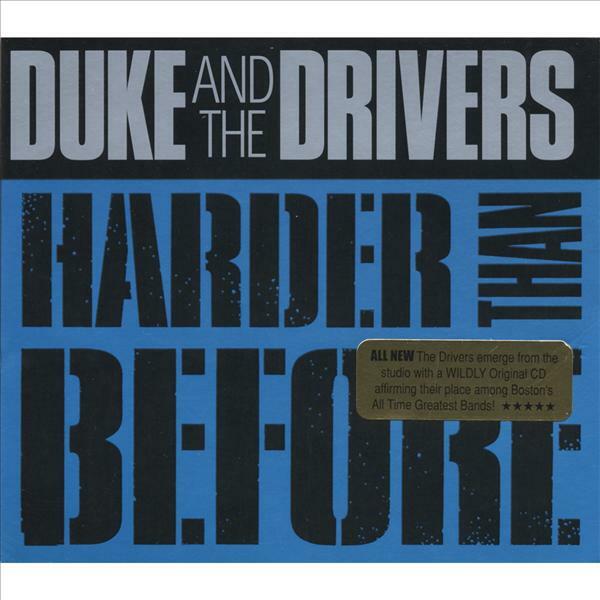 Duke and the Drivers were, and are, the essence of Boston rock, music for dancing, drinking and good times.